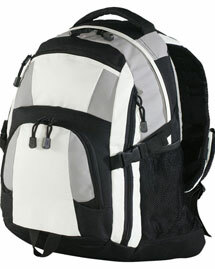 We carry a quality range of backpacks that are functional and durable; perfect for all types of sports endeavors. 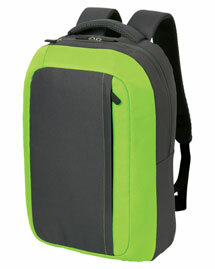 They can be used to carry variety of equipments. 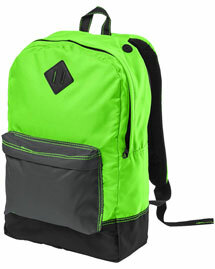 Find a great selection of travel backpacks for a variety of outdoor events and make your journey, traveling or hiking hassle free. 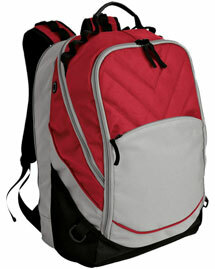 We have quality and resilient backpacks that have a carrying capacity of 10kg. 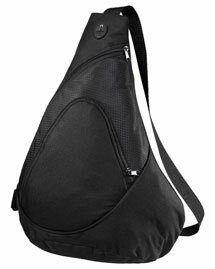 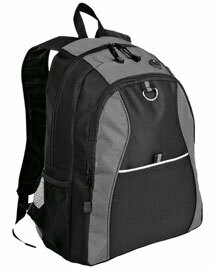 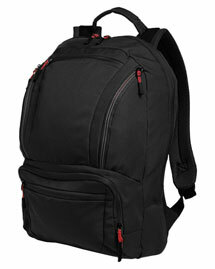 BigNTallApparel carries variety of activity backpacks, offered by leading brands of America. 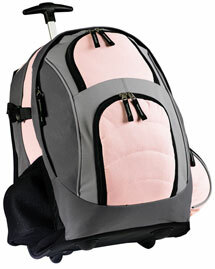 Shop our backpacks today, at value prices!